Azab has extensive experience in managing investments. He has held various key positions at several banks including serving as Vice President of Citigroup in Abu Dhabi, and Assistant VP at ABN AMRO. In the past, Azab has served as a Managing Partner at Makaseb Capital, a UAE based company which he helped co-found in 2006. During his time there, he served as a key member in developing the direction and growth of the company. Azab is also the Founder of Seha Healthcare, a healthcare investment company. Seha is building healthcare platforms in Egypt that expands regionally. Its first investment was in Hassab Labs turning it to one of the leading medical diagnostics companies in Egypt. Recently Seha acquired a hospital in Cairo and in the process of consolidating more hospitals to build a chain in the country with the aim to make a positive impact in the healthcare sector in Egypt. 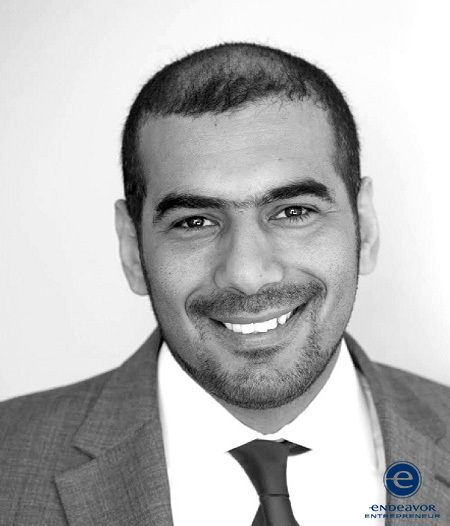 Mohamed was selected as an Endeavor Entrepreneur in 2012 and has since been actively mentoring and championing the organization’s mission.